Defying a previous strategy of focusing on its biggest characters for movie slots, Marvel had a big triumph last week, bringing one of its nearly unknown comic properties to the big screen. Comic fans rejoiced when word broke that Guardians of the Galaxy and all its zany sci-fi weirdness was in the works as a new movie, and the final film has turned out to be both a critical and commercial success. There’s no reason the same creative thinking shouldn’t result in some awesome new video games, so today we look at ten mostly unusual Marvel properties, and how they could become great video games. 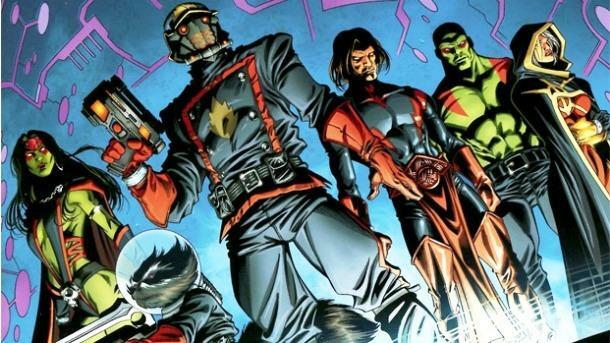 With last weekend’s movie release, the Guardians are rapidly becoming big-name heroes. However, these wild card characters have long been on the periphery of the Marvel comics universe. A recent mobile game offers a fun diversion based on the movie, but our ambitions for these characters are grander. Star-Lord, Rocket, and the rest of the gang deserve a full-fledged Mass Effect-style action/RPG, albeit with its own comedic twist. 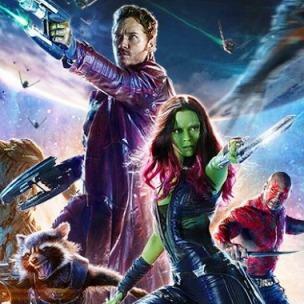 While the movie introduced the most recent cast of characters, the Guardians actually have a broader cast that has shown up over the years, including the telepathic Russian dog Cosmo (who has a cameo in the movie), Drax’s daughter Moondragon, and even an entirely separate team that exists in the far-flung future. Taken together, this zany cast would make for a great spaceship crew and adventuring party. With Star-Lord as the lead, you could develop friendships and relationships with the different Guardians, and cruise around the galaxy confronting foes like Annihilus, The Magus, and the Skrulls.